Buddha Head In The Bodhi Tree Roots At Wat Mahathat, Ayuttaya.. Stock Photo, Picture And Royalty Free Image. Image 105393249. 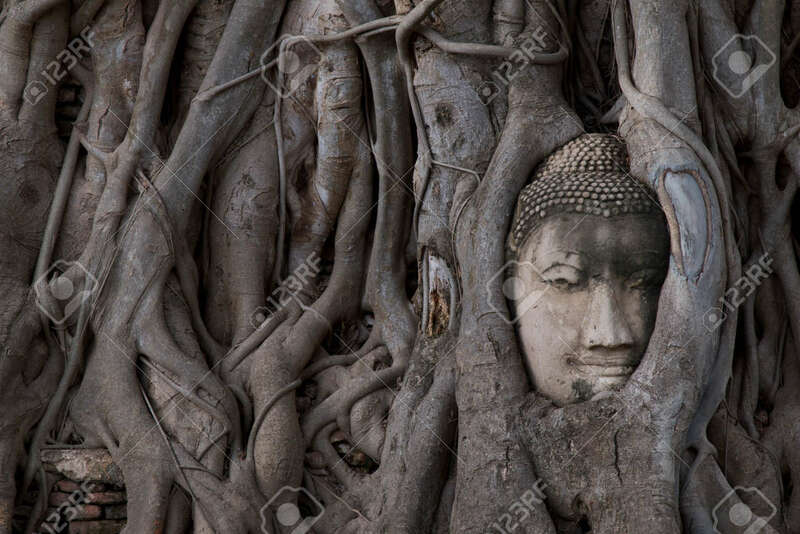 Stock Photo - Buddha head in the Bodhi tree roots at Wat Mahathat, Ayuttaya province, Thailand. Buddha head in the Bodhi tree roots at Wat Mahathat, Ayuttaya province, Thailand.